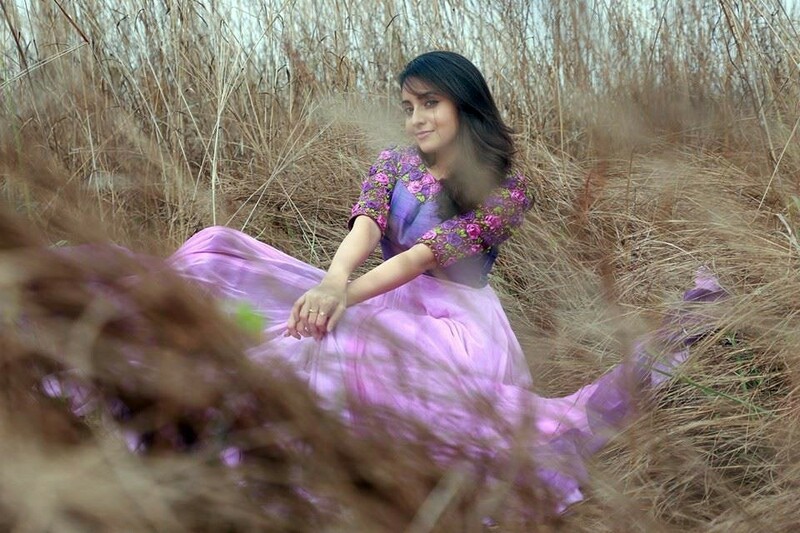 Bhama, the beautiful Malayalam actress. Not only a wonderful actress but also so beautiful with cuteness overloading. Bhama photos here.